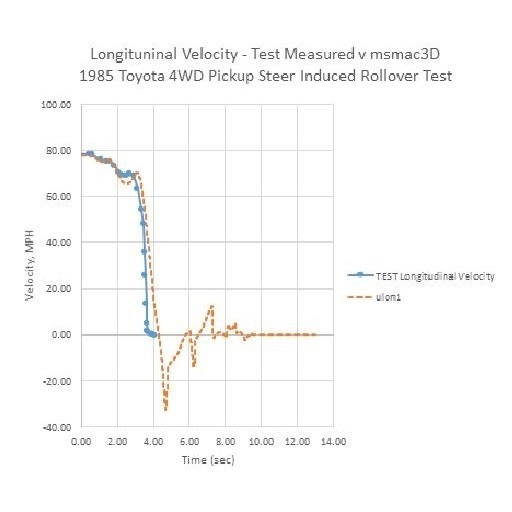 The Simulation Model of Automobile Collisions (SMAC) computer program, developed in the early 1970’s, includes a complex collision algorithm for monitoring, detecting and modeling the collision interactions of motor vehicles. A detailed review of the logic, rationale and limitations of the original SMAC collision algorithm as well as extensions and refinements which have been implemented in the various versions of the SMAC computer program will be discussed. 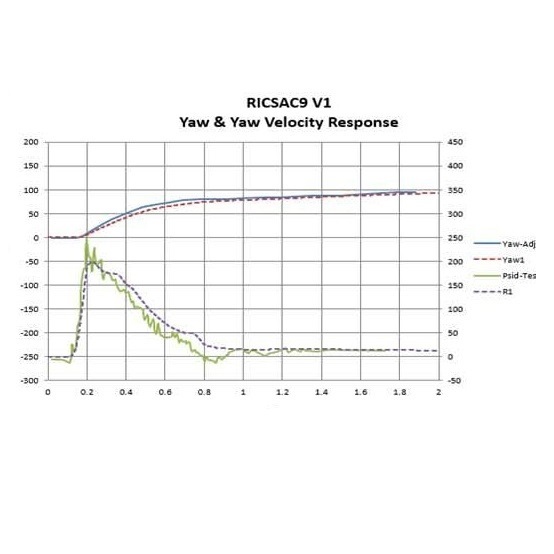 The acronym SMAC stands for the Simulation Model of Automobile Collisions. The computer program is a time-forward simulation model. 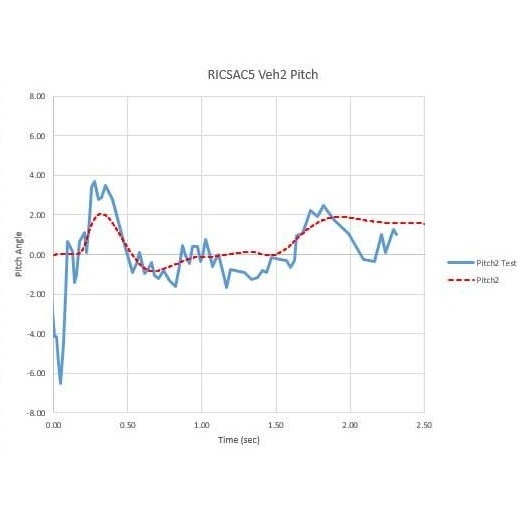 With SMAC you set up a mathematical “full scale crash test” using the vehicle weights, dimensions and other properties, you set the initial positions, headings and velocities and start the simulation run. The vehicles collide and run out to rest. 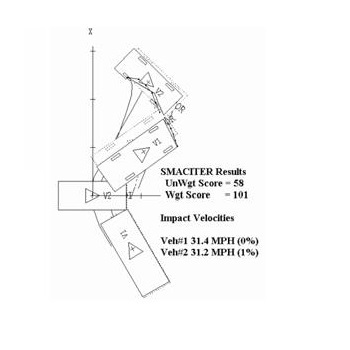 You then compare the SMAC predicted positions, orientations at rest and predicted damage with the accident evidence. Also during the 60’s, the digital computer came of age. Mainframe computers, which filled entire floors of buildings, cost hundreds of thousands to millions of dollars evolved into time-sharing, batch processing machines. These were used in conjunction with 9-track tapes, card punch machines and terminals to provide to scientists, engineers and others number crunching capabilities unlike any utility ever before imagined. The digital computer quickly became an integral part of scientific research and development. In September 1966, President Lyndon Johnson signed the National Traffic and Motor Vehicle Safety Act and the National Highway Safety Act. These established the authority to develop both the Federal Motor Vehicle Safety Standards and the National Traffic Safety Agency (currently known as the NHTSA). As part of signing the legislation President Johnson stated that “auto accidents are the biggest cause of death and injury among Americans under 35”. In 1965, 50,000 people were killed on the nations highways in auto accidents. 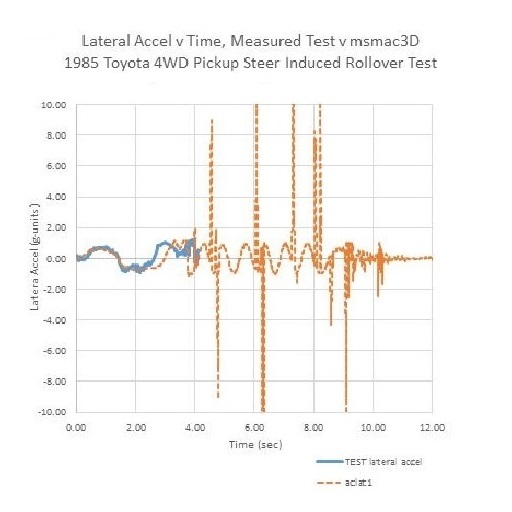 Other more recent analytical accident reconstruction techniques which are based on conventional momentum analyses include the somewhat subjective input requirement that either a vehicle-to-vehicle contact “point” , or a “point of maximum engagement”  or an “impact center”  be specified. 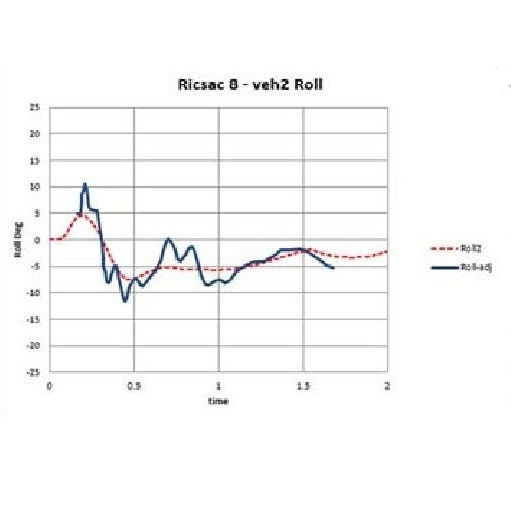 The additional input is required to compensate for the cited solution procedure’s assumption of an instantaneous exchange of momentum and lack of an independent determination of separation positions and orientations. The requirement that the user specify either an arbitrary impact contact “point” or an arbitrary “point of maximum engagement” detracts from the objectivity of the reconstruction techniques. 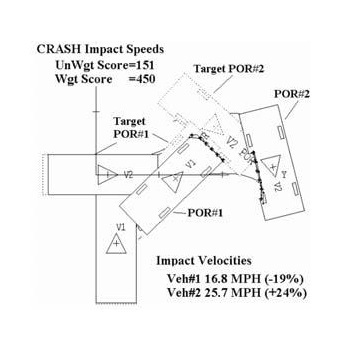 Users of the reconstruction techniques, after setting up the vehicles and scene, must decide not only the initial impact configuration but also the point of maximum engagement during each and every collision. This is an undue burden/shortcoming which also permits too much control/leeway on the results of the reconstruction: By an arbitrary choice of initial contact and point of maximum engagement, the analyst can either inadvertently or intentionally bias the results. 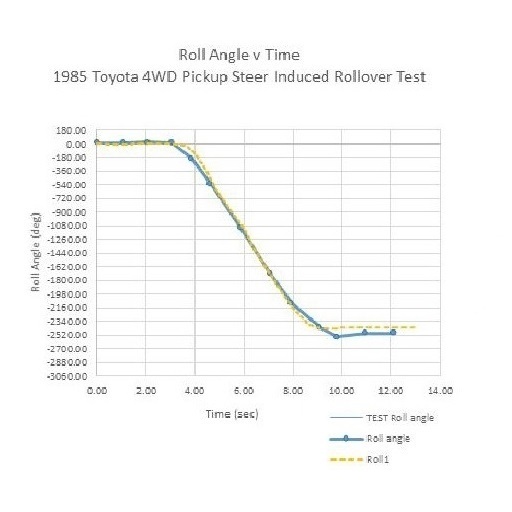 If you allow 20 engineers to reconstruct a single accident you can get 20 different ‘points of maximum engagement’ and therefore 20 different results. 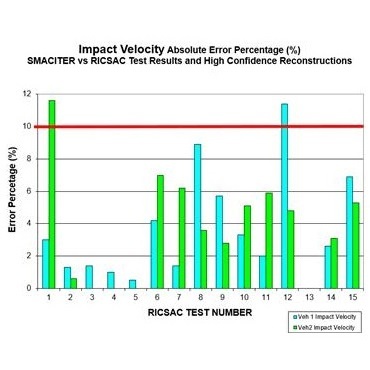 SMAC is an “open-form” accident reconstruction program. 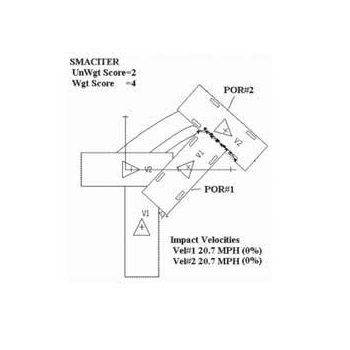 A requirement of “open-form” programs like SMAC is that the user must initially estimate the impact speeds. The program also generally requires iterations to achieve an acceptable match of the accident evidence. 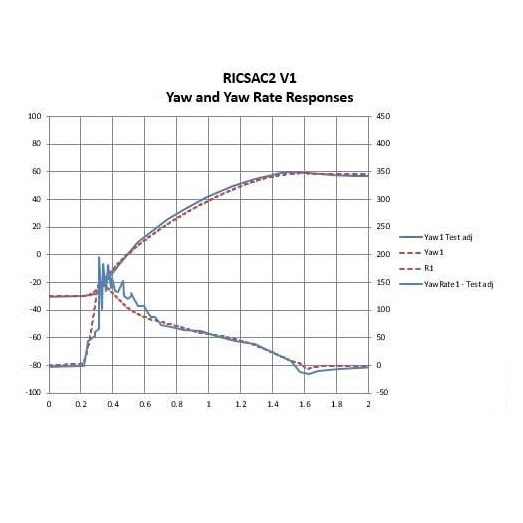 The CRASH computer program [10, 11, 6] was first created to assist SMAC users in determining a first estimate. 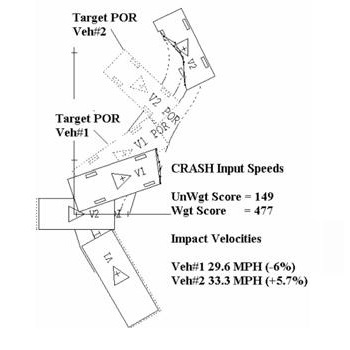 The original CRASH program utilized both piece wise-linear trajectory solution procedures and a damage analysis procedure to provide an initial estimate. The CRASH program was subsequently adopted by NHTSA as an integral part of the NASS investigations. 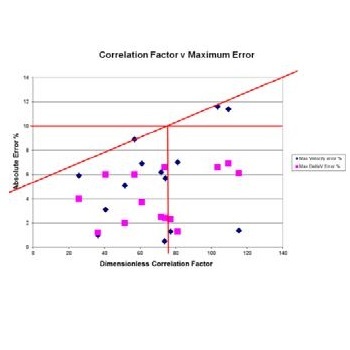 The rationale for the use of the CRASH program was that for statistical studies, the average error in severity determinations is more important than any individual errors. 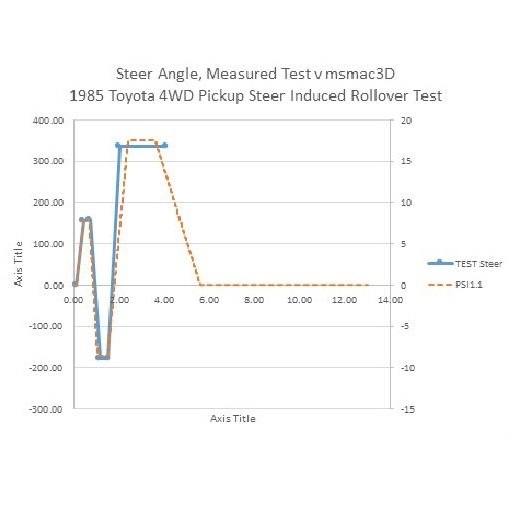 The CRASH program, with it’s question and answer mode, vehicle categorization, single step solution procedure, and most importantly low cost, redirected the NHTSA interest from SMAC towards the CRASH computer program. The SMAC program was initially developed in the 1970’s when all development of computer code was performed on time-share mainframe computer systems. The capabilities of computers at that time were limited by the maximum amount of available memory (e.g., limit on program size) and users were charged for computer use based on memory and CPU utilization. The costs associated with the development and execution of the SMAC program were relatively high (e.g.,  ,circa 1971,p 48, “The range of costs,…,has been approximately $25.00 per application run” for the SMAC program). These limitations during the original development of the SMAC program guided the selection of many of the simplifying assumptions of the mathematical model. Since the early 80’s and particularly by the mid 1990’s, the prevalence of powerful mini-computers and more recently extremely powerful and inexpensive Pentium PC’s, creates an availability of virtually unlimited and inexpensive computer resources. This has inspired a detailed re-evaluation and refinement of computer codes, particularly those developed in the 1970’s. 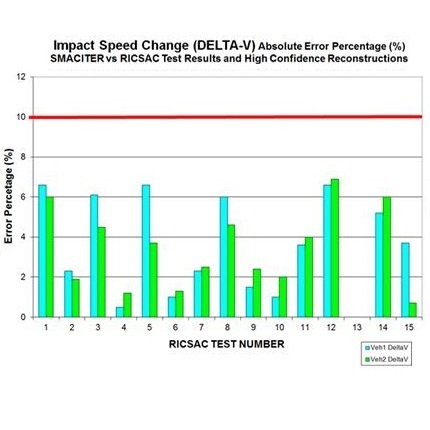 The general approach to the reported refinements of the SMAC computer program has been to reconsider the initial simplifying assumptions based both on the availability of additional full-scale test results and the virtually unlimited computer resources. 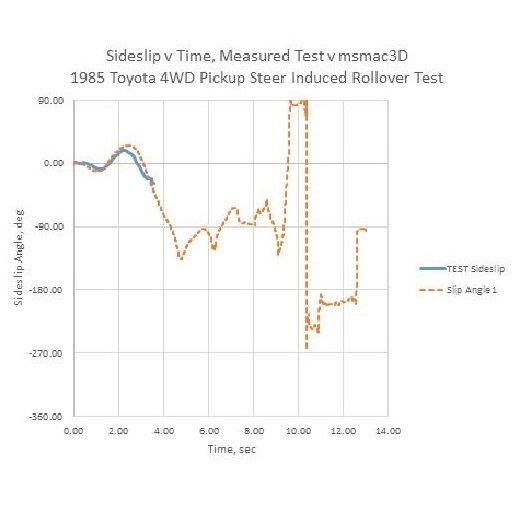 In 1999, EDSMAC4  claims to include a “more realistic modeling of actual vehicle structural behavior” based on “an A, B stiffness model”. 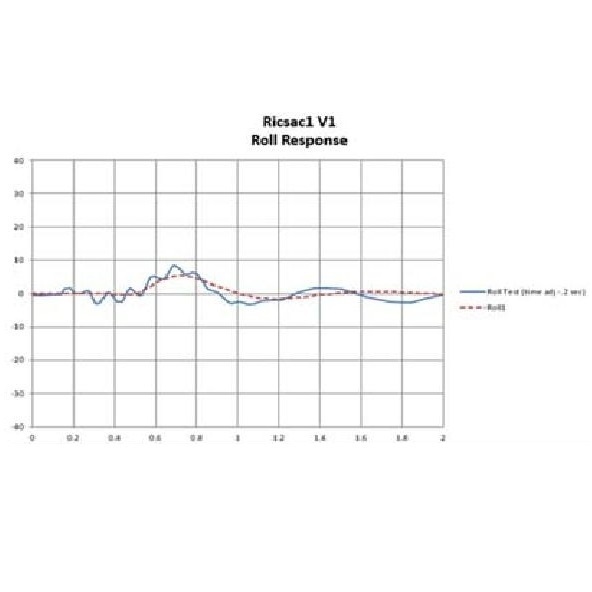 Please note that the “A,B stiffness model” is a “virtual” model equating residual crush to dissipated kinetic energy. 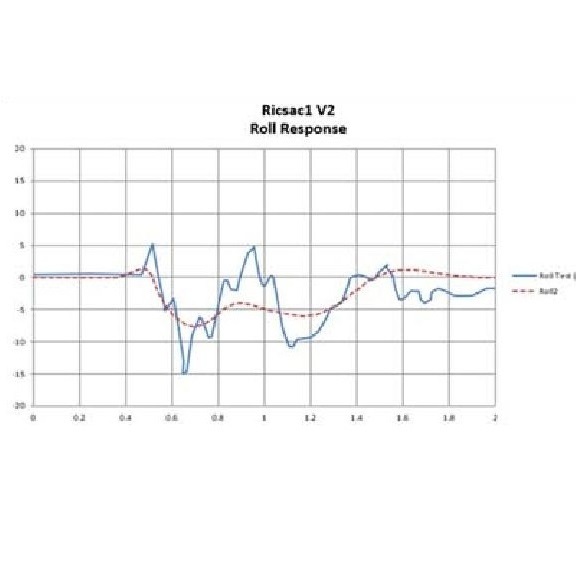 The “A,B stiffness model” was not intended to be a dynamic model. 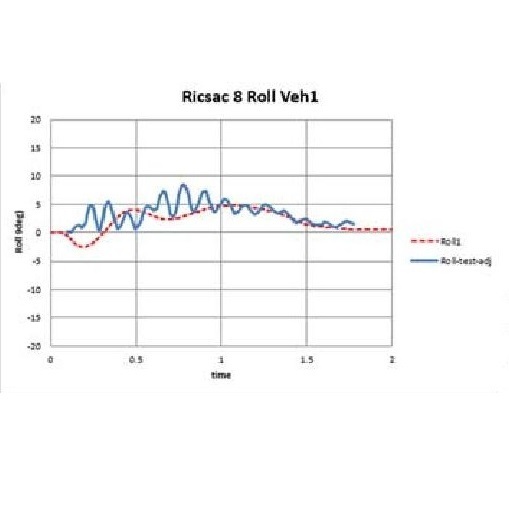 With the “A,B stiffness model” a very stiff near plastic vehicle can share the same “A,B stiffness” as a very soft near elastic vehicle. 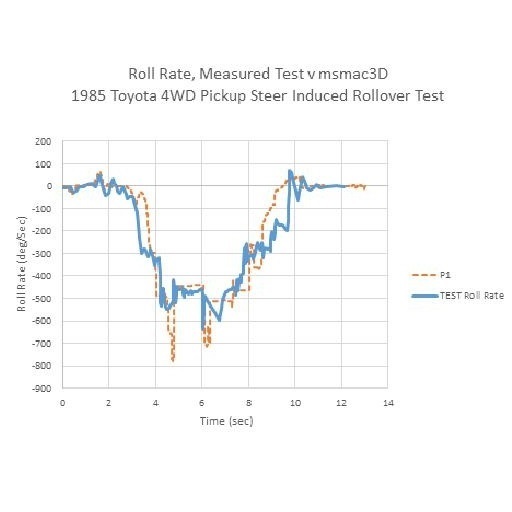 The residual crush on a vehicle does not tell you anything about the vehicle stiffness EXCEPT in the case of a plastic vehicle. Motor vehicles crushing in collisions are not plastic. They have restitution. 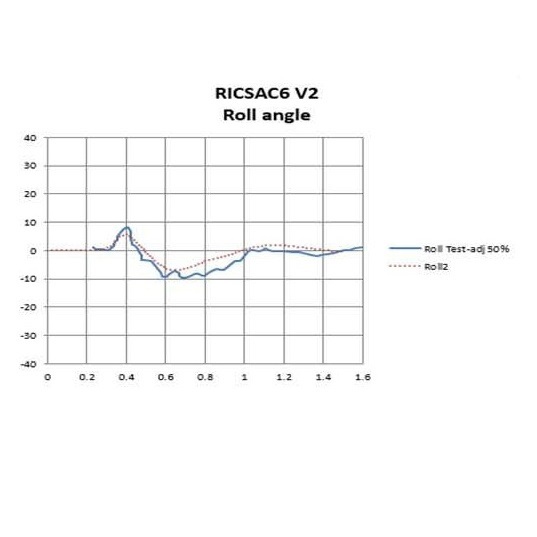 EDSMAC4 also has included in the “A,B stiffness model” a “threshold force to be applied before deformation begins”. What mechanism exists in the real world which provides a force without a deflection? Are they assuming that the bumper is a pre-loaded spring? You have to do work to absorb energy in the vehicle structure. Work equals Force * Displacement. 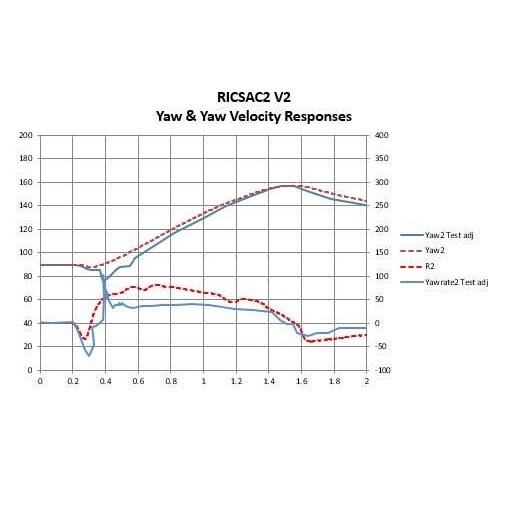 The effect of the changes in EDSMAC4 is that the acceleration peaks are higher and the duration of the impact impulse is shorter. 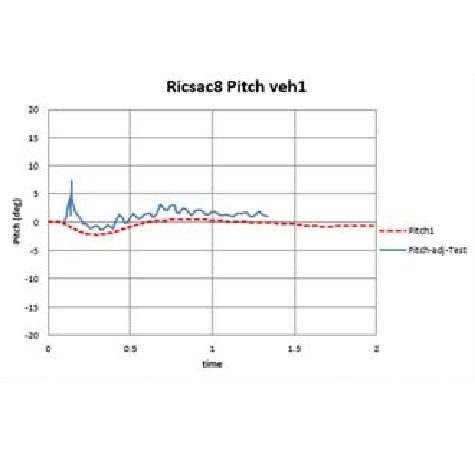 EDSMAC4 has chosen to artificially stiffen the vehicle to better match the residual crush. 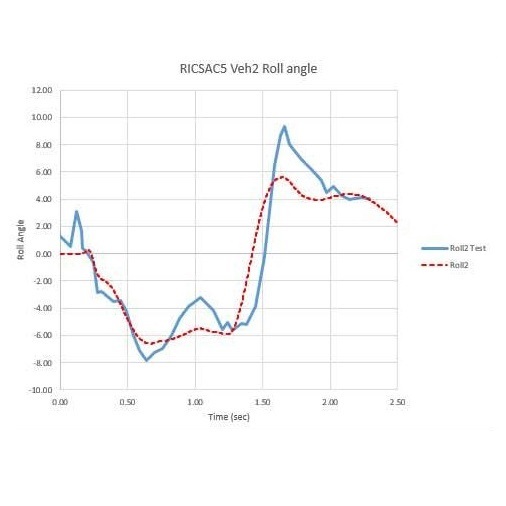 In effect they have created a “residual crush” stiffness model which reduces the validity of the modeling of the loading phase of the collision. 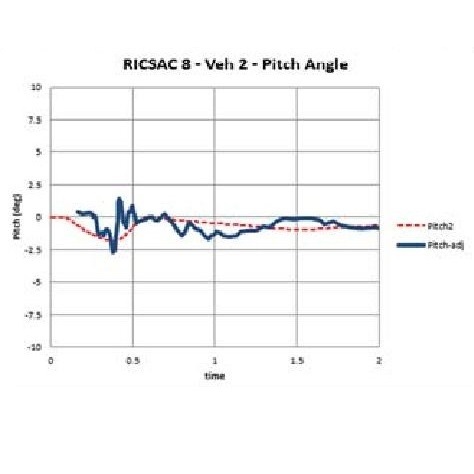 The most important aspect of a collision is the loading phase.